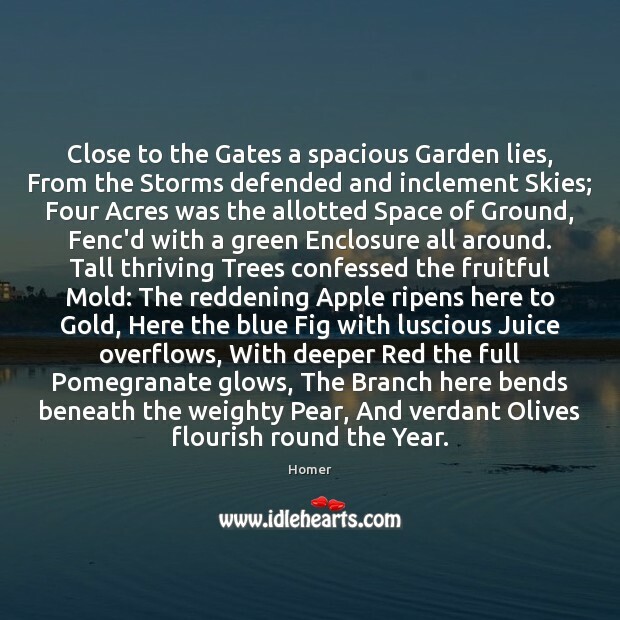 Quotations about Acres. Quotes to stimulate mind and drive action! Use the words and quote images to feed your brain inspiring things daily! 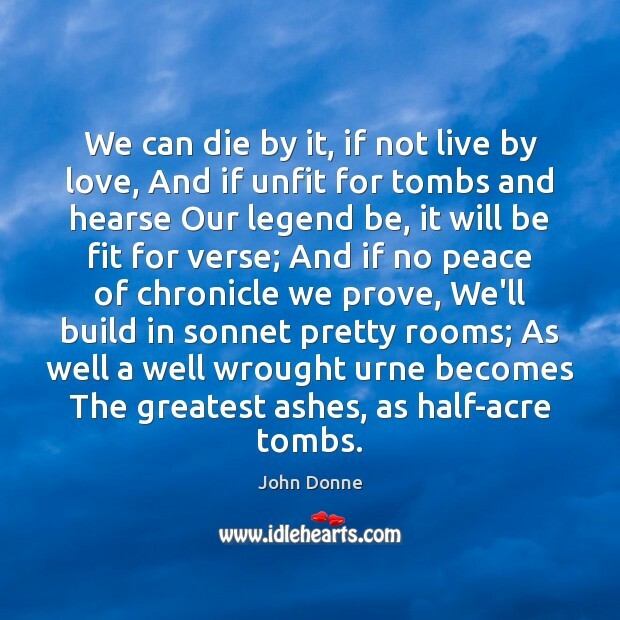 We can die by it, if not live by love, And if unfit for tombs and hearse Our legend be, it will be fit for verse; And if no peace of chronicle we prove, We'll build in sonnet pretty rooms; As well a well wrought urne becomes The greatest ashes, as half-acre tombs. 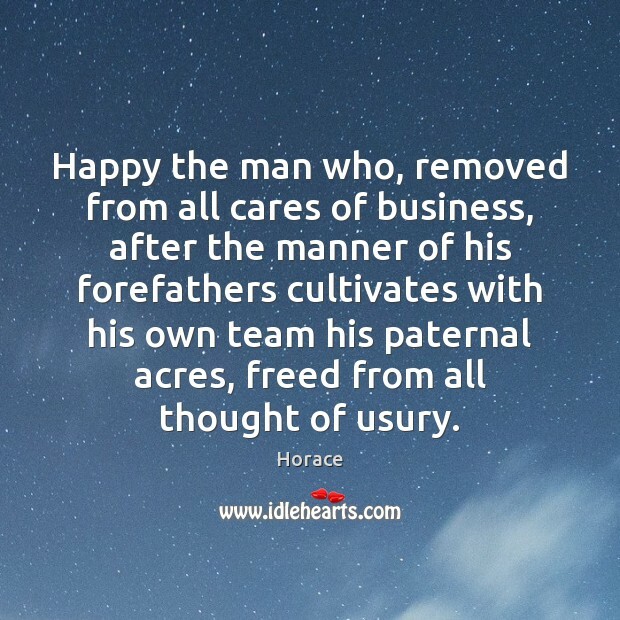 Happy the man who, removed from all cares of business, after the manner of his forefathers cultivates with his own team his paternal acres, freed from all thought of usury. 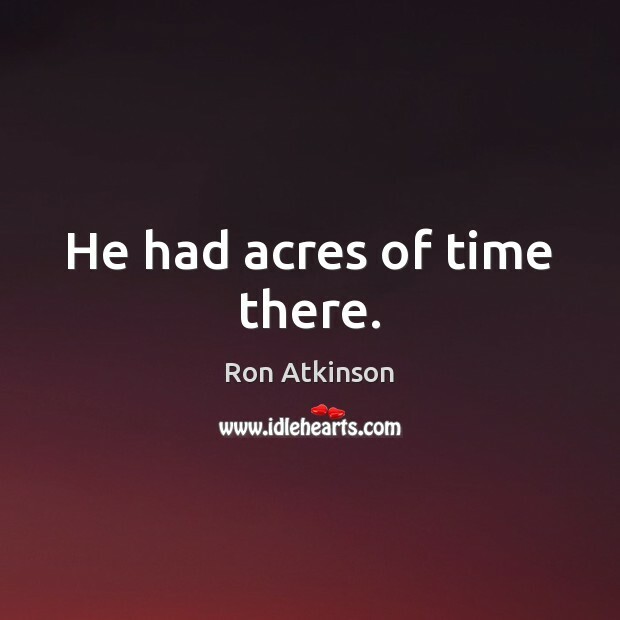 He had acres of time there. 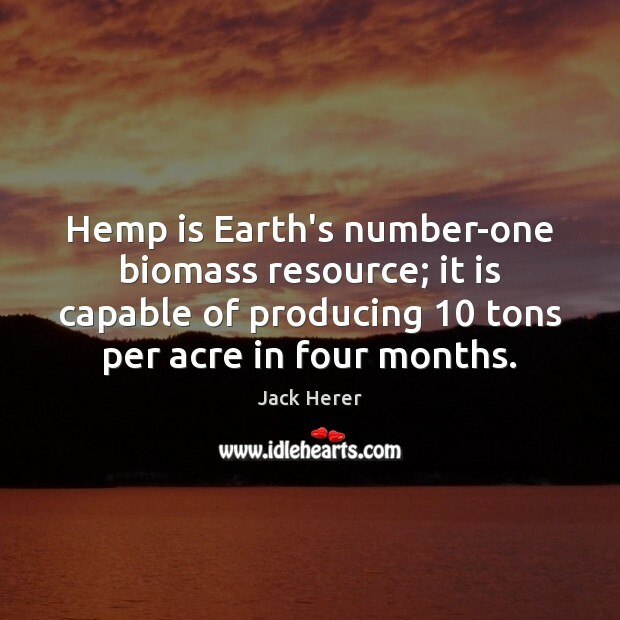 Hemp is Earth's number-one biomass resource; it is capable of producing 10 tons per acre in four months. 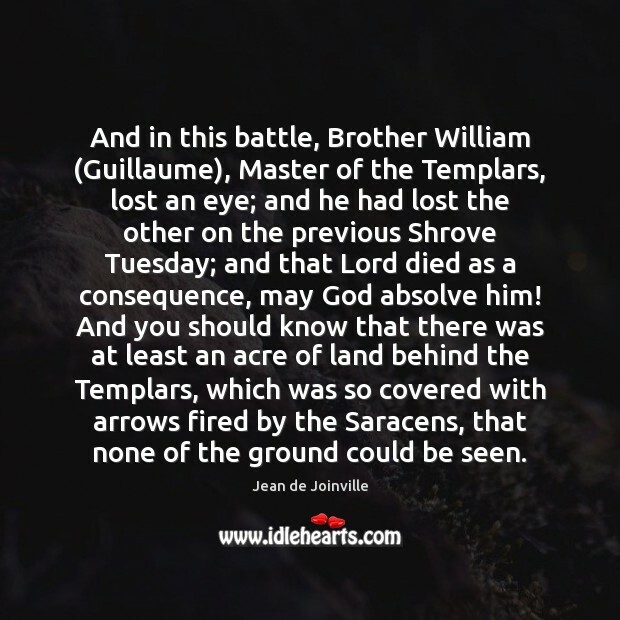 And in this battle, Brother William (Guillaume), Master of the Templars, lost an eye; and he had lost the other on the previous Shrove Tuesday; and that Lord died as a consequence, may God absolve him! And you should know that there was at least an acre of land behind the Templars, which was so covered with arrows fired by the Saracens, that none of the ground could be seen. 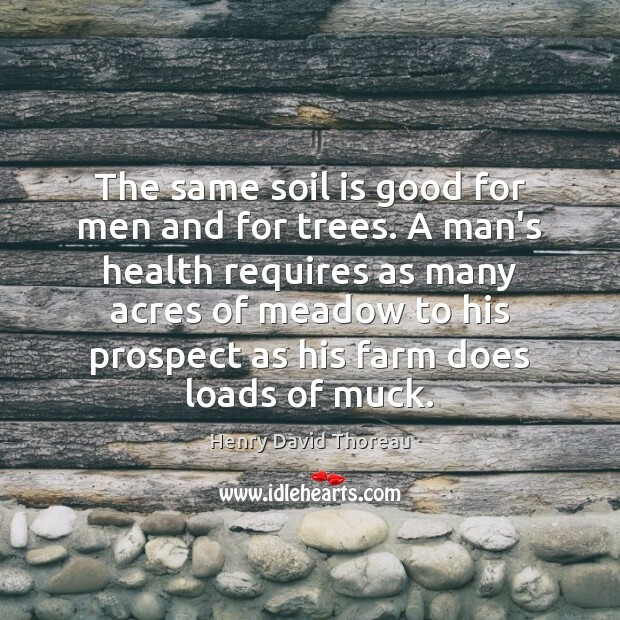 The same soil is good for men and for trees. A man's health requires as many acres of meadow to his prospect as his farm does loads of muck. 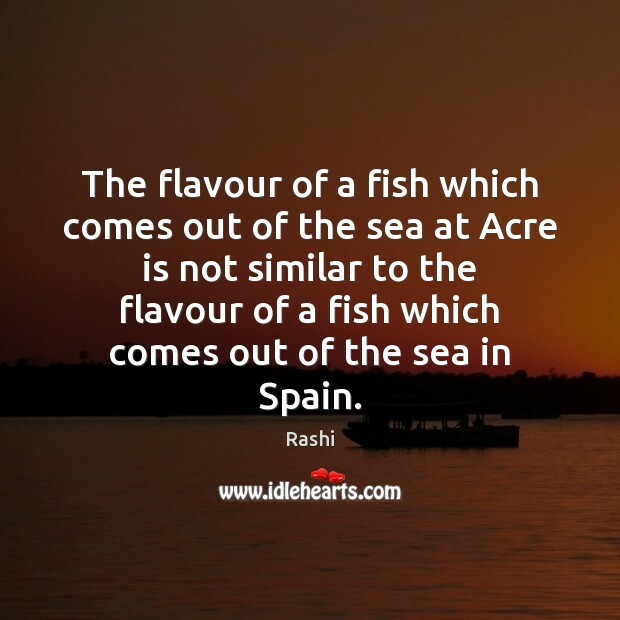 The flavour of a fish which comes out of the sea at Acre is not similar to the flavour of a fish which comes out of the sea in Spain. In the 24 hours since this time yesterday, over 200,000 acres of rainforest have been destroyed in our world. 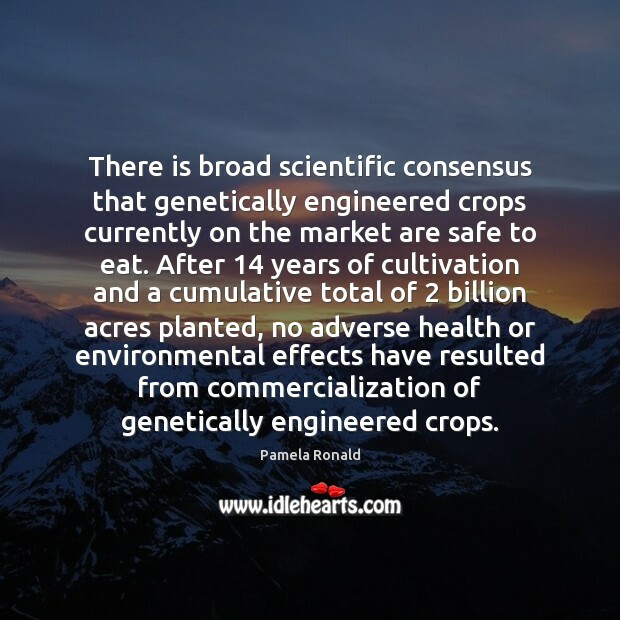 Fully 13 million tons of toxic chemicals have been released into our environment. Over 45,000 people have died from starvation, 38,000 of them children. 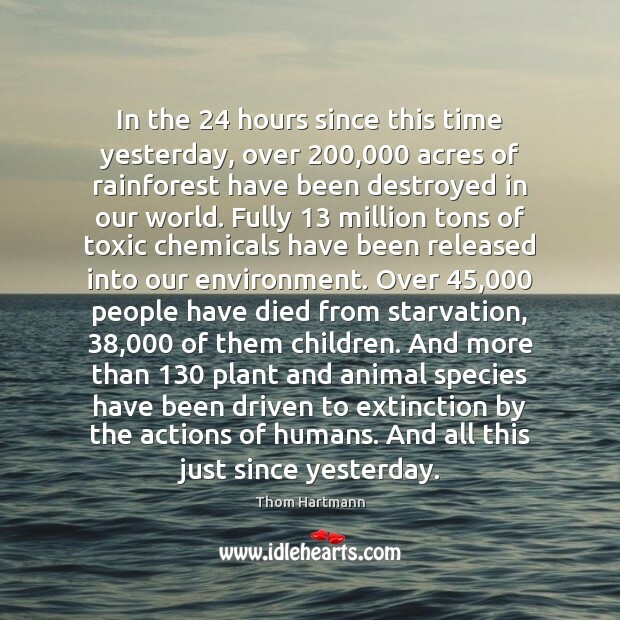 And more than 130 plant and animal species have been driven to extinction by the actions of humans. And all this just since yesterday. 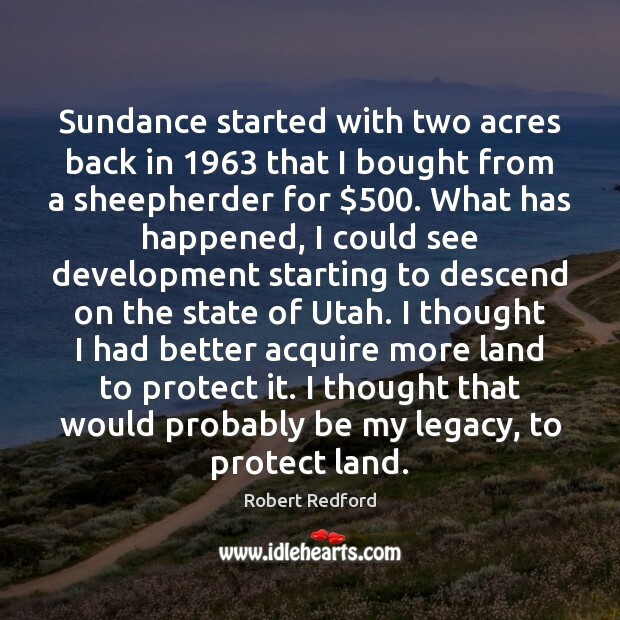 Sundance started with two acres back in 1963 that I bought from a sheepherder for $500. What has happened, I could see development starting to descend on the state of Utah. I thought I had better acquire more land to protect it. I thought that would probably be my legacy, to protect land. 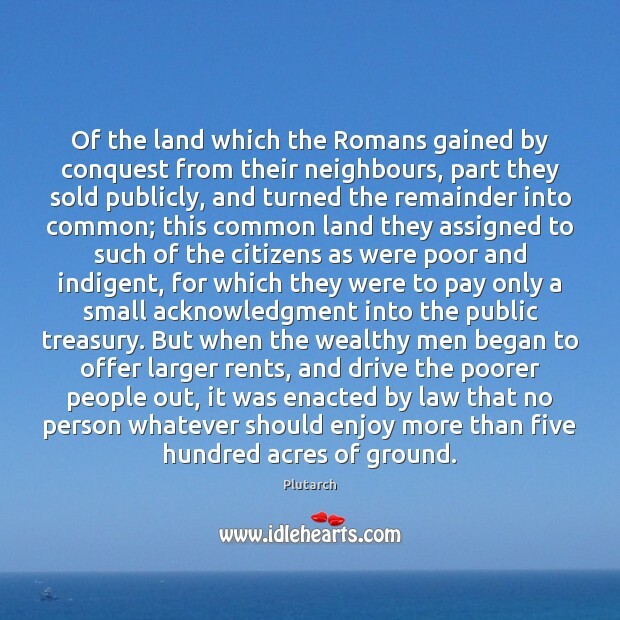 Of the land which the Romans gained by conquest from their neighbours, part they sold publicly, and turned the remainder into common; this common land they assigned to such of the citizens as were poor and indigent, for which they were to pay only a small acknowledgment into the public treasury. 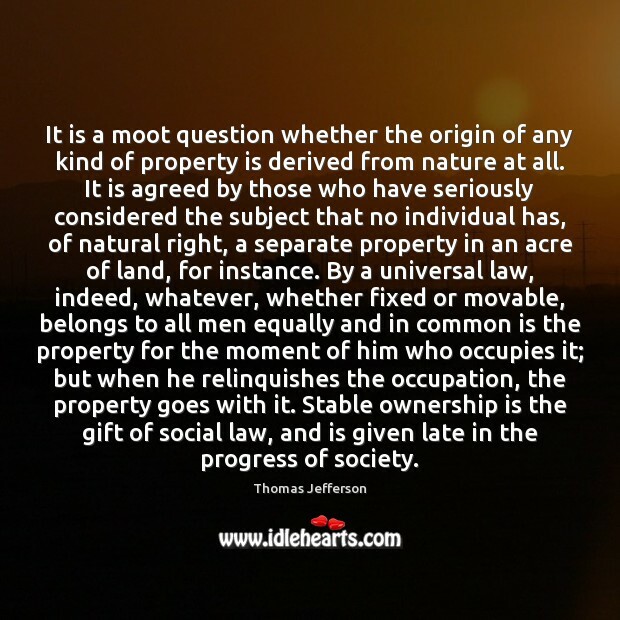 But when the wealthy men began to offer larger rents, and drive the poorer people out, it was enacted by law that no person whatever should enjoy more than five hundred acres of ground. One hundred and fifty years ago the vacant lands of the West were opened to private use. 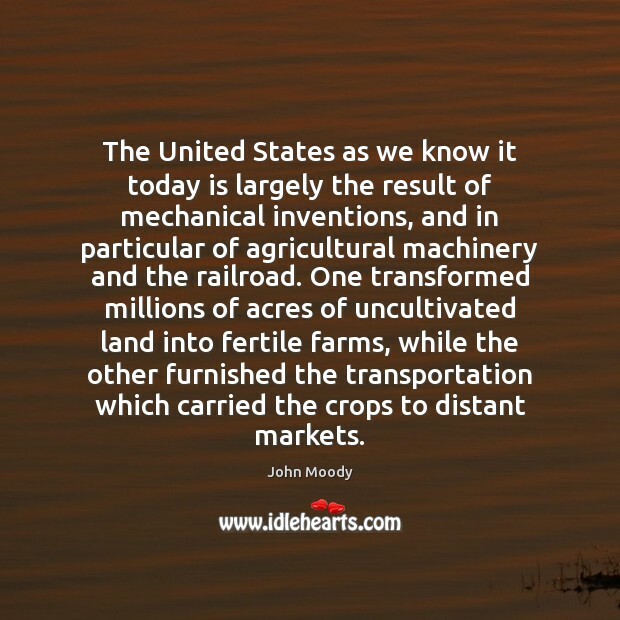 One hundred years ago the Congress passed the Homestead Act, probably the single greatest stimulus to national development ever enacted. 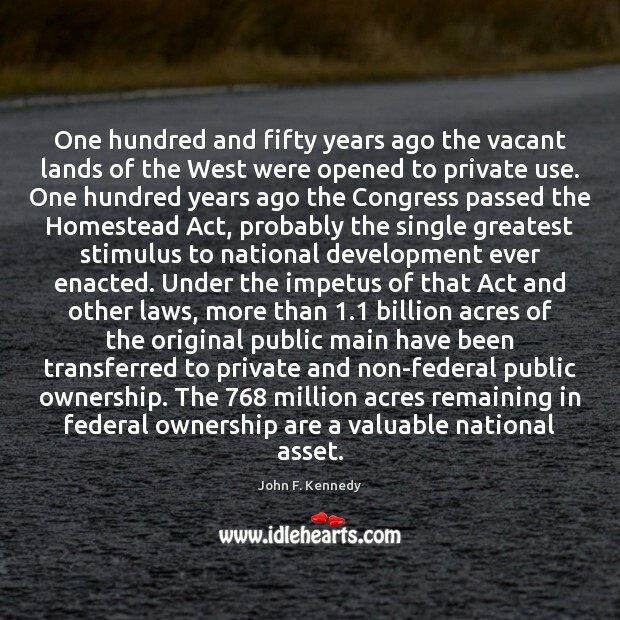 Under the impetus of that Act and other laws, more than 1.1 billion acres of the original public main have been transferred to private and non-federal public ownership. 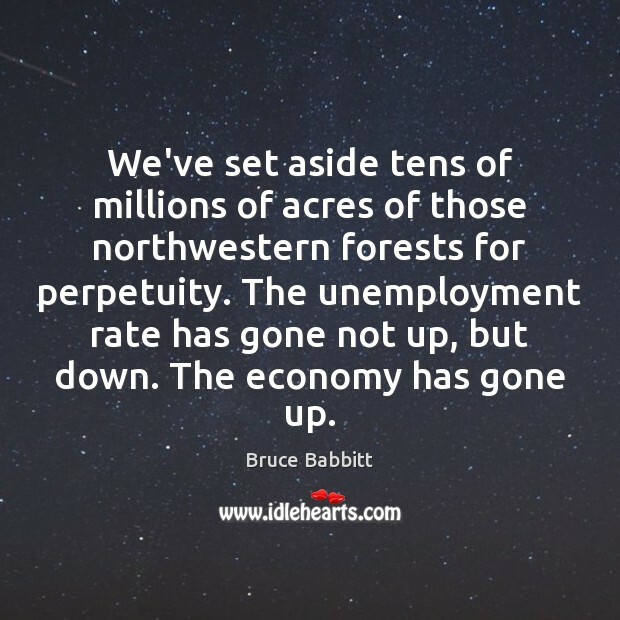 The 768 million acres remaining in federal ownership are a valuable national asset. I only started to understand the concept of "environmental protection" 14 years ago. 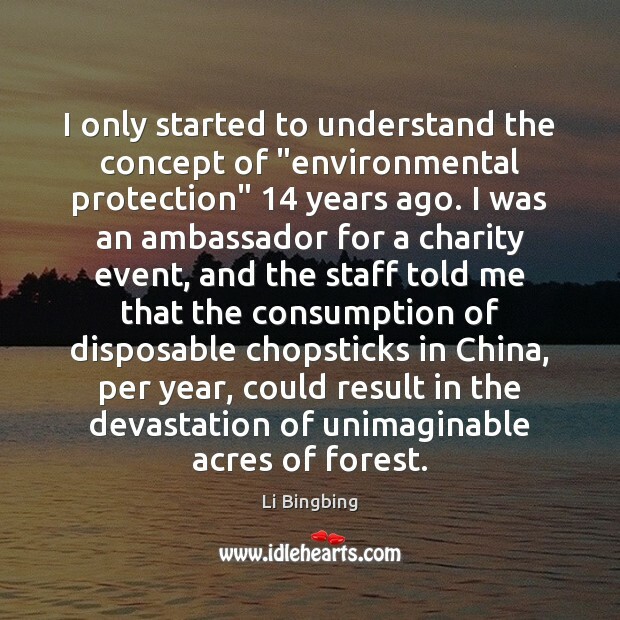 I was an ambassador for a charity event, and the staff told me that the consumption of disposable chopsticks in China, per year, could result in the devastation of unimaginable acres of forest.